Aloha! 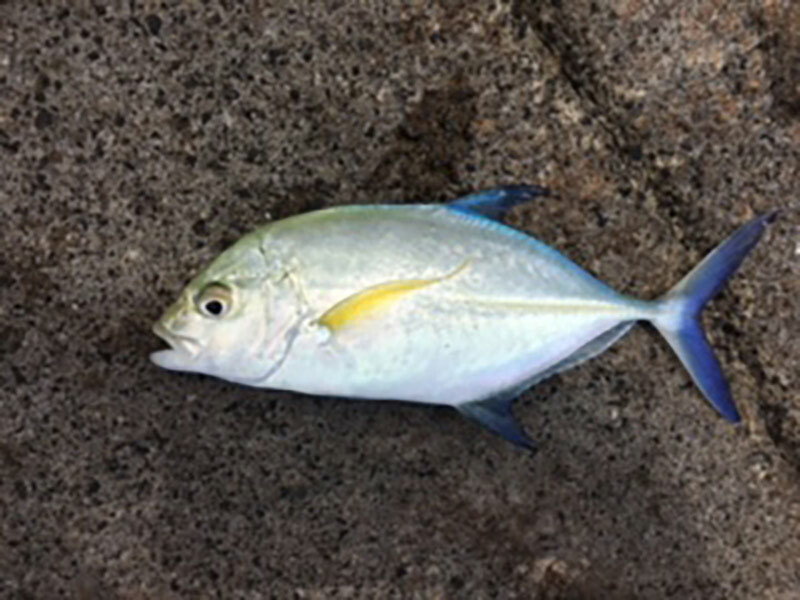 Come join us on a fun, safe, exciting shoreline fishing trip with West Maui fishermen. 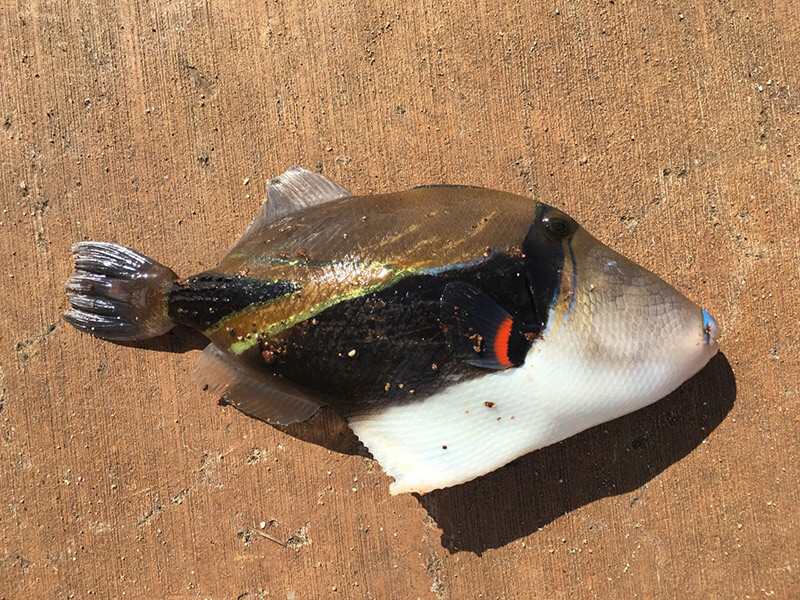 On our one of a kind saltwater fishing excursion, learn about different types of Hawaiian reef fish here in our local Maui waters. View our available tours! 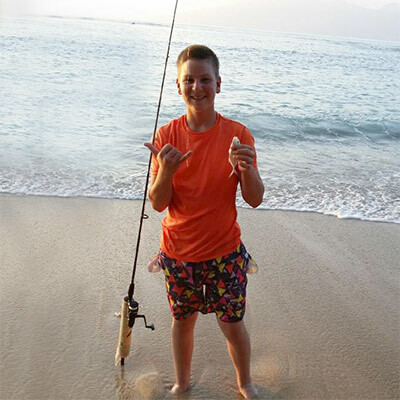 All of our Maui fishing guides are certified in CPR and ocean rescue. 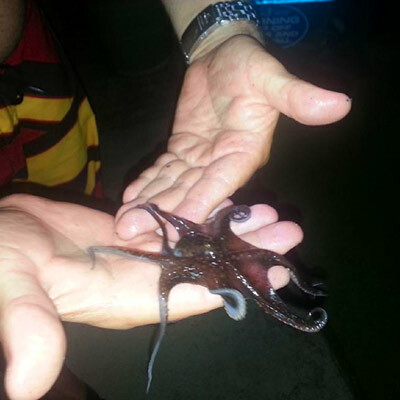 They follow all Maui ocean safety rules and regulations for catch and release of marine life. 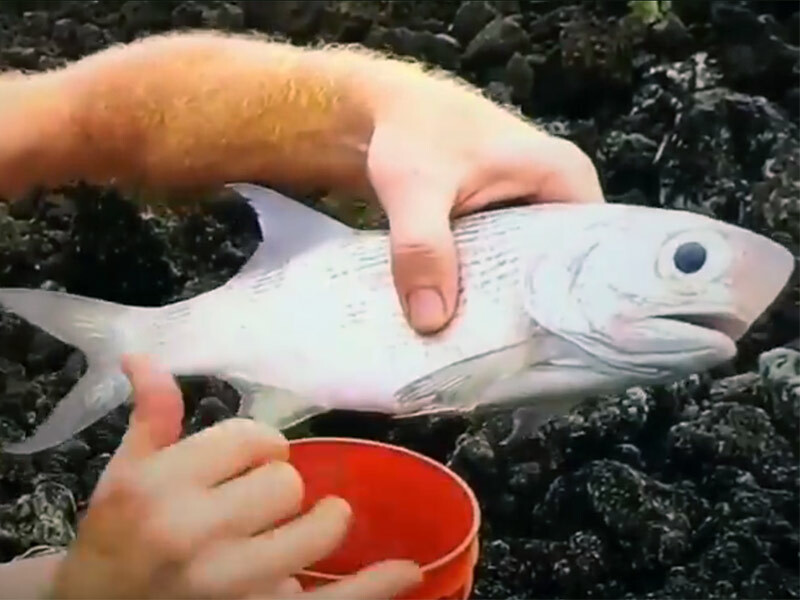 We are excited to share our knowledge of Hawaii fishing etiquette with you! 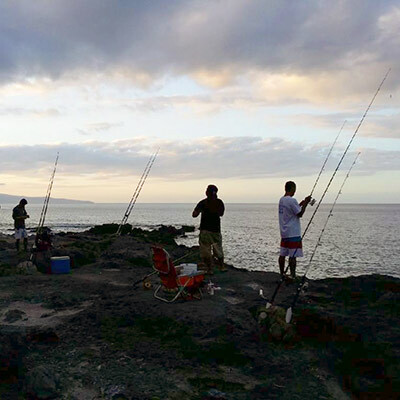 We know our traditional Hawaiian fishing experience will be the highlight of your Maui vacation. 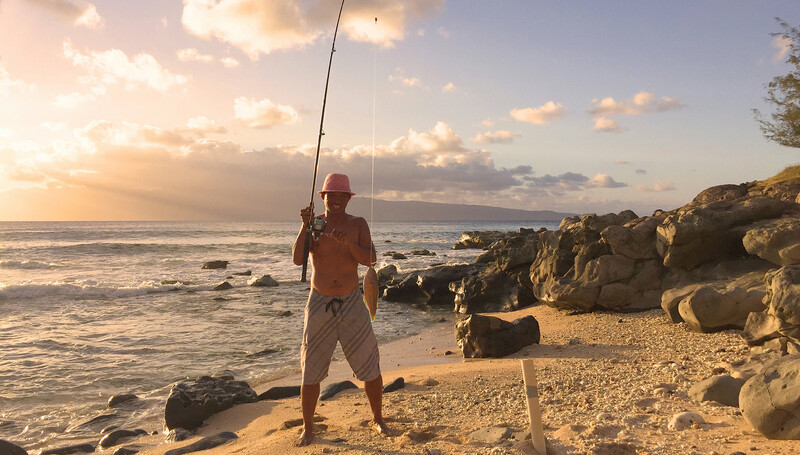 Take your new skill home along with your “808 Fishing Tale” and talk story with your Ohana for years to come. Book your fishing tour today! 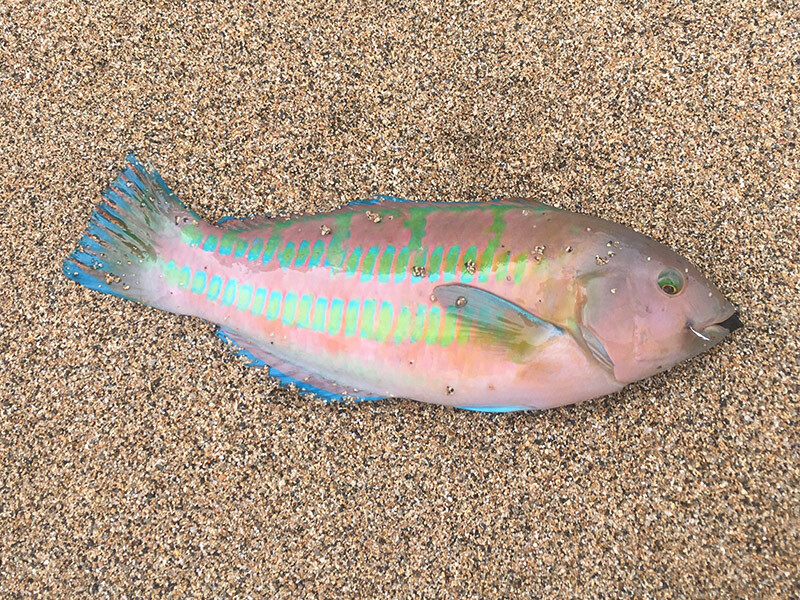 Below are just some of the many fish that live in the reefs and waters of Maui’s shoreline. Thank you Vman for sharing your secret spots! That free local reef fish chart showed me the rules & regulations of fishing in Maui! 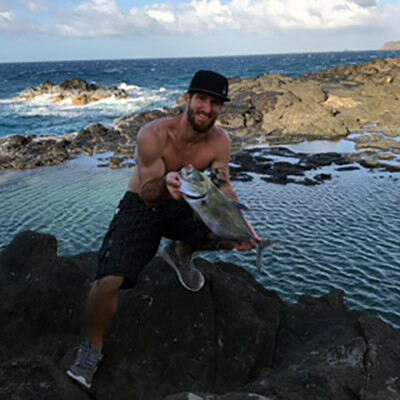 I’m not familiar with shoreline fishing especially at our beautiful condo in Kapalua! 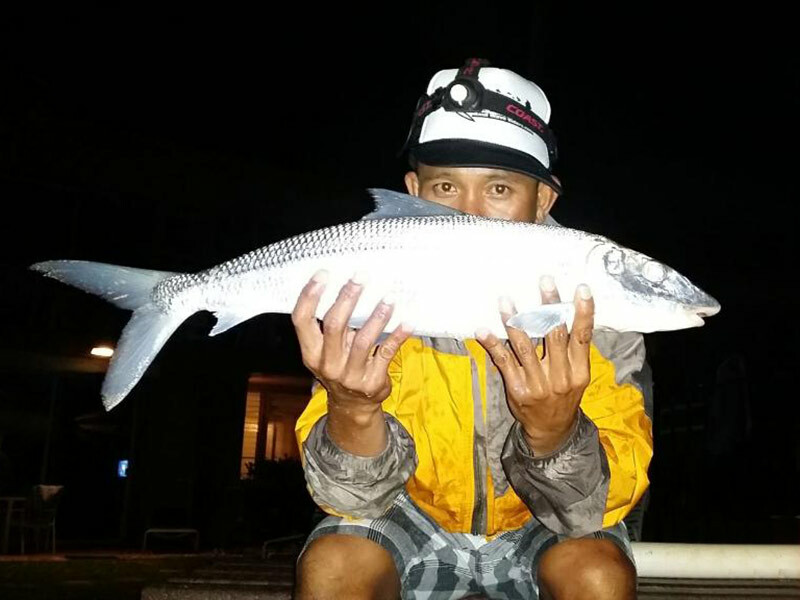 I’m already thinking about surf fishing @ our secret spot next year… thanks again for the great fun!! Best nite fishing ever! 10 min. What!! A! FIGHT!!! 6lbs Bone Fish!! 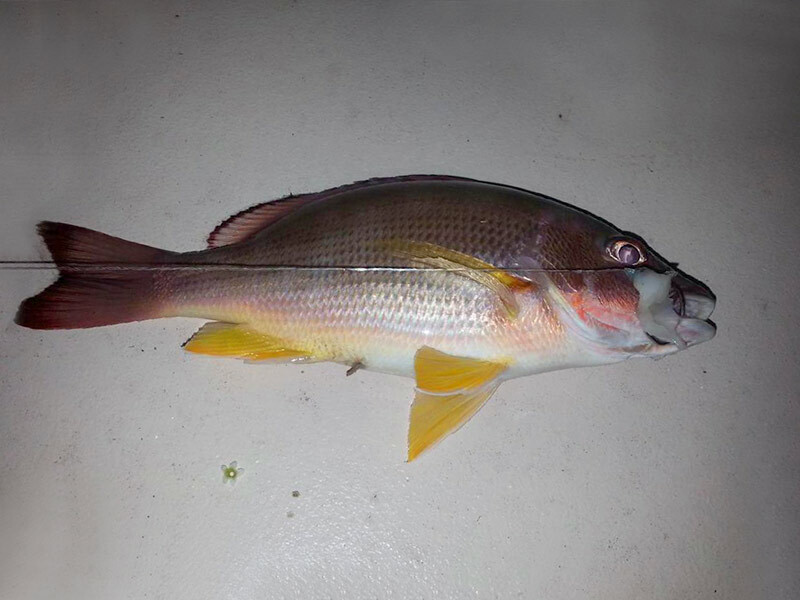 Locals call it “O’io”… Awesome catch and release with the VMAN! See you next year! Best shoreline fishing adventure ever!! MAHALO! Vee!!! Saying hello and thanks! Aloha V-man! 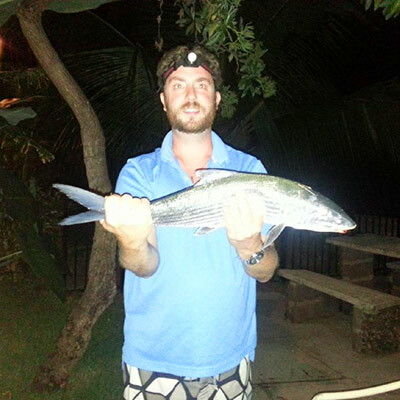 Here’s Bubba with a Jack Fish before releasing it! THANKS!